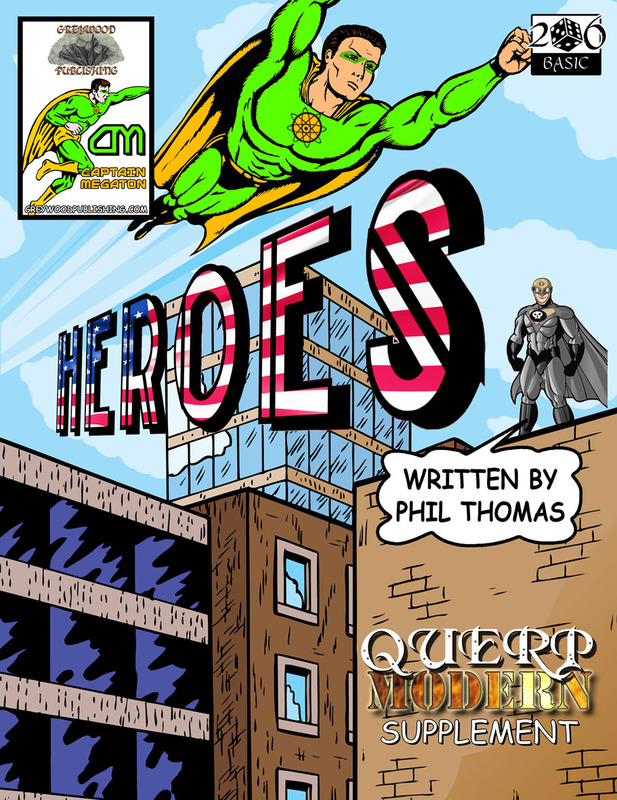 Welcome to QUERP Heroes. Welcome to a world much like your own, where people live out their daily lives, caring for family, going to work and partying with friends. Welcome to a world where crime, war, failing economies and widespread famine influence the lives of millions every day. What is the main difference between this world and yours?